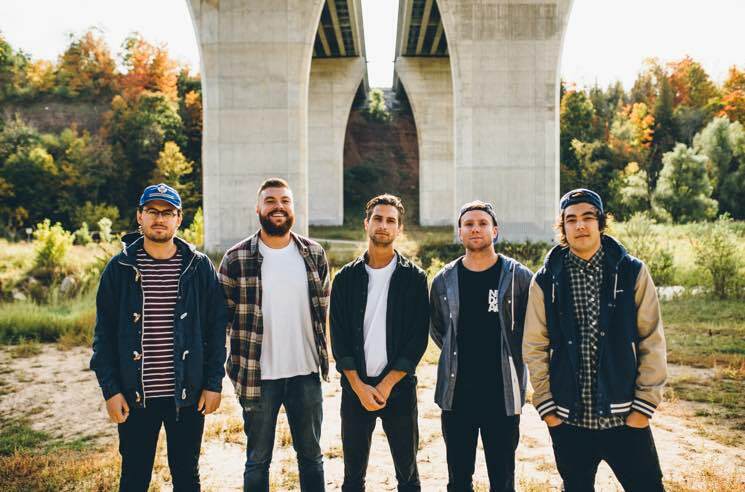 ​Hear Seaway Cover Alanis Morissette's "Hand in My Pocket"
Oakville, ON, pop-punk crew Seaway dropped their Colour Blind LP last year before running into some tough times on tour. The band seem to have recovered from the gear loss, though, and are back with a new — at least to Seaway — tune. The group have put a fresh spin on Alanis Morissette's classic "Hand in My Pocket." The cover song arrives as a precursor to the band's latest Canadian tour dates, which are currently underway. The track originally appeared on Morissette's 1995 album Jagged Little Pill, but Seaway inject it with a healthy dose of pop-punk grit. Hear their take for yourself in the player below.